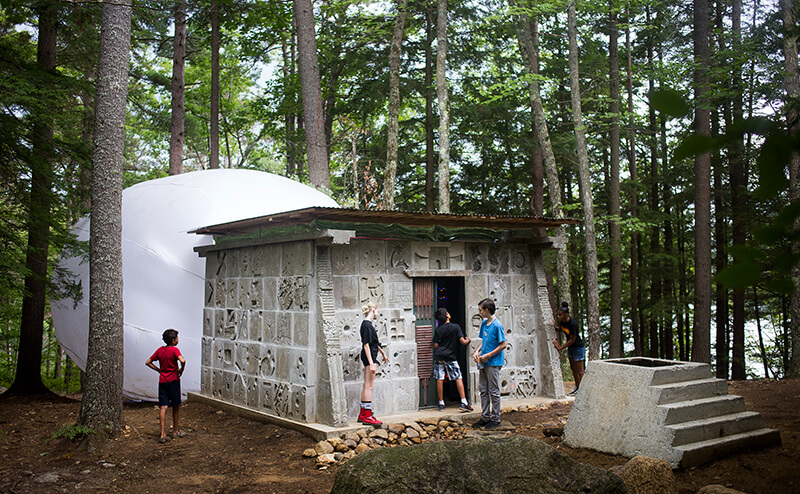 This case example highlights what ambitious adult/youth collaboration can look like in practice, highlighting Beam Center’s pedagogical approach of ‘Learning Productions’, which embody real-life creative projects as they occur in professional and artistic contexts. This case example relates to the broader resource on Structuring adult/youth collaboration in ambitious digital learning and making projects, highlighting what such collaboration can look like in practice. Read more about Beam Center’s Learning Productions approach in their white paper. Beam instructor Lizzie worked with teenagers A and J from South Brooklyn Community High school, a transfer school. As part of a service learning project, all the students were asked to do a project that benefited their neighborhood. Three students wanted to create shelters for the many stray cats in their Red Hook neighborhood. They designed a cat shelter that they wanted to fabricate, and Lizzie worked intensively with them because they didn’t know how to build it. Lizzie consulted with them, helped them improve their plan and then taught them how to use the tools. They created a 3-story Cat Condo suitable for outdoors from wood and carpet with hand-held tools. 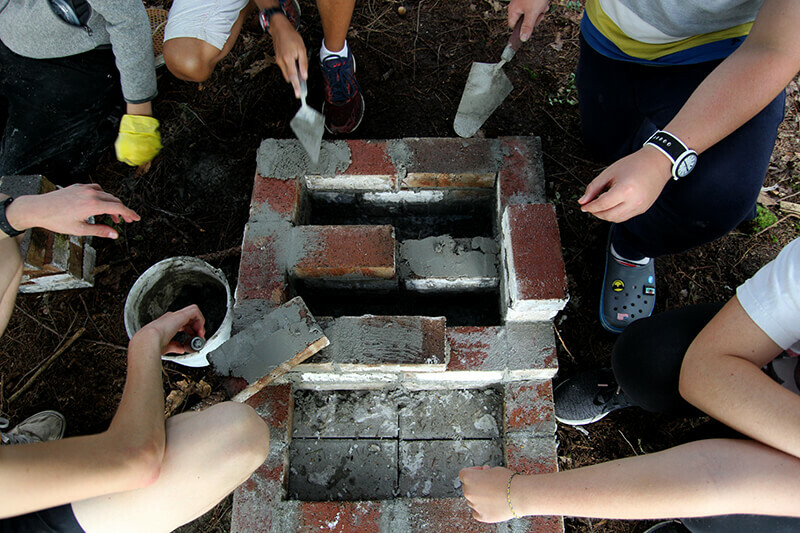 In addition to construction, the students had to find place in the community to place the Cat Shelters. This ended up being more difficult that they had anticipated, since not everyone wants to attract stray cats. They were persistent, putting in extra time on the weekends to talk with neighborhood businesses about the project, and eventually found a home for the shelter.